Mg Rod,bar, Cylinder, Square,D Shape,ribbon Etc. 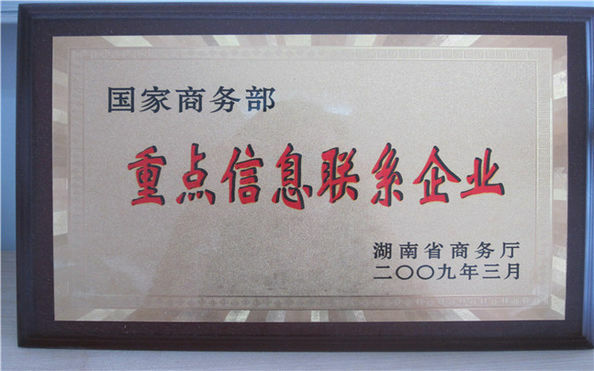 We are dealing with Magnesium Anodes more than ten years. As a professional producer & supplier in the market, we have good relationship with various customers all over the world(North America,Europe,Korea,Middle East). 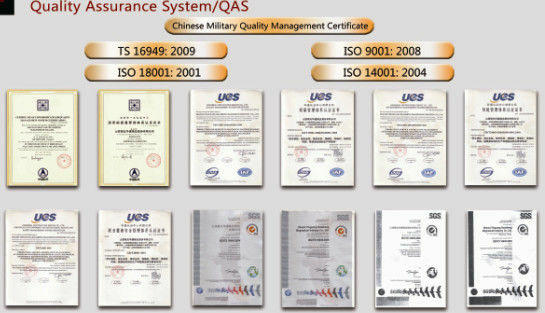 Basis on our stable quality and good service, we have achieved good reputation among our customers for our good contractual reliability and delivery performance no matter the market is going up or down. 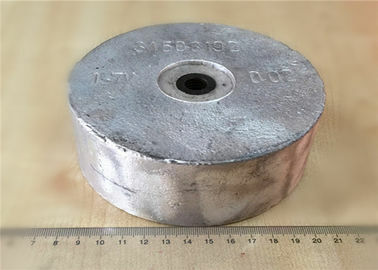 1.provide both high potential(HP) and normal potential (H1) magnesium anode types. 2.good performance and favourable price.